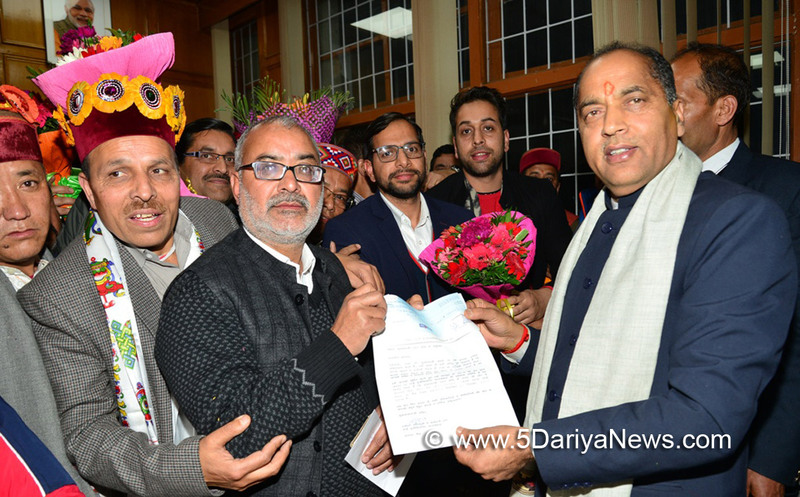 District administration Doda today reviewed arrangements for upcoming annual Yatras, fairs and festivals celebrated locally in the district here at an officers’ meeting. 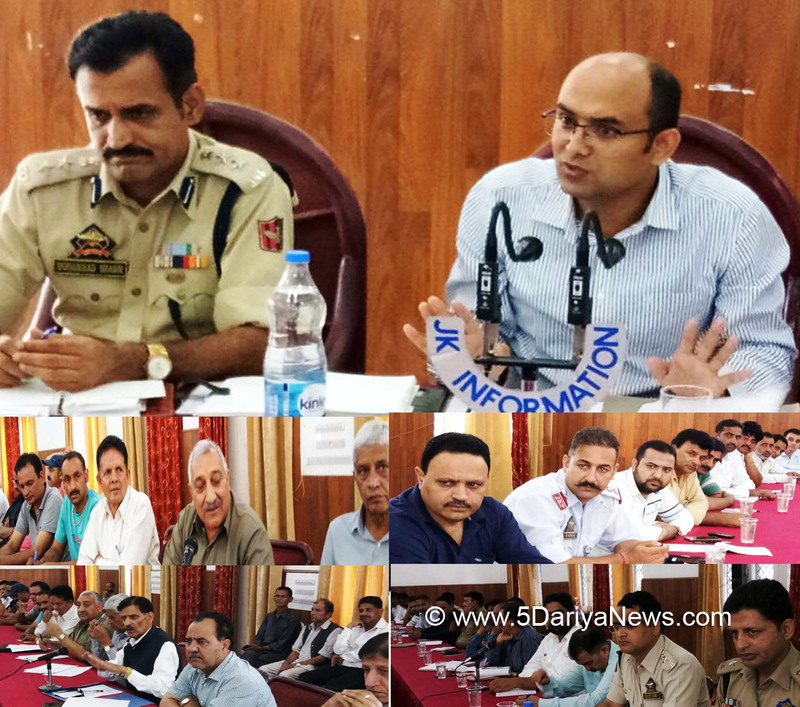 The meeting chaired by Deputy Commissioner Bhupinder Kumar discussed arrangements for smooth conduct of Annual Holy Kailash Yatra, Machail Yatra and Mani Mahesh Yatra scheduled in coming month.SSP Doda Mohd Shabir, ADC Bhaderwah Imam Din, ASP Bhaderwah, CMO Doda, Tehsildar Bhaderwah/Bhalla, ARTO Doda and others District and Tehsil Officers besides representatives of religious organizations including Shri Sanatan Dharam Sabha, organizing committee Chandi Mata Machail and Kailash Sewa Sangh Trust attended the meeting.The DC directed the concerned departments to work with proactive approach for making arrangements for Mani Mahesh Yatra 1st and 2nd starting from August 02 and August 15respectively, Machail Yatra starting on 18 August and Kailesh Yatra starting from August 07, 2017. The meeting listed took decisions for arrangements of security, safe drinking water, electricity, medical facilities, availability of essential commodities, maintenance of Bridal Paths, availability of fire wood, transport facilities and sanitation.The deputy commissioner exhorted upon all the concerned officers to take all necessary measures for smooth conduct of each religious event.The BDA was directed to ensure sufficient accommodation for the pilgrims and go for wide publicity before the actual commencement of yatras.